The mission of the University of Florida Continuing Medical Education program is to provide lifelong learning experiences for physicians that support their intentional efforts to enhance competencies in patient care, medical knowledge, practice-based learning and improvement, interpersonal and communication skills, professionalism, and systems-based practice. The major target audiences for these activities are physicians practicing at UF & Shands, the University of Florida Academic Health Center, communities throughout the State of Florida, and physicians from across the United States and around the world. This mission is accomplished through the provision and support of seminars, workshops, review courses, symposia, conferences, meetings, lecture series, enduring materials, distance education modules, grand rounds, mini-fellowships and visiting professors programs focused on these competencies. University of Florida certified CME activities will impact participants’ capabilities related to one of the key educational competencies and thereby support meaningful beneficial changes in clinical practice and ultimately improve patient outcomes. 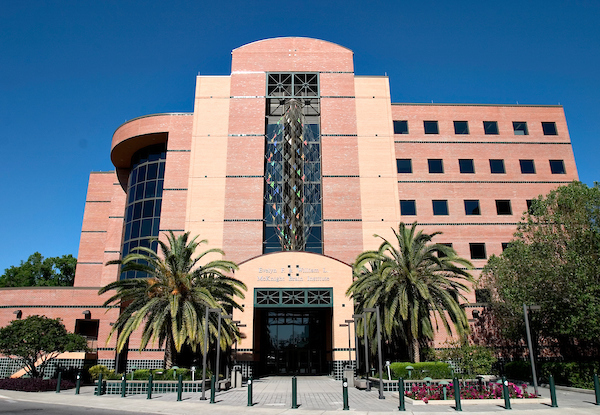 The University of Florida College of Medicine has been resurveyed by the Accreditation Council for Continuing Medical Education (ACCME) and awarded Accreditation with Commendation for 6 years as a provider of continuing medical education for physicians.